Ever since Tokyo-based bitcoin exchange Mt. Gox filed for bankruptcy in February 2014, investigators have been puzzled by the disappearance of virtual currency worth hundreds of millions of dollars from its digital vaults. Mt. Gox, which claimed it once hosted around 80 percent of bitcoin trading worldwide, closed in 2014 after admitting that 850,000 coins — worth around $480 million at the time — had disappeared from its vaults. Former CEO Mark Karpeles blamed the loss on hackers. Karpeles later claimed he had found some 200,000 of the lost coins in a “cold wallet” — a storage device, such as a memory stick, that is not connected to computers. And yet investigators were never able to trace the remaining 650,000 missing coins. Police then arrested Karpeles in August 2015 over allegations of embezzlement and data manipulation. However, none of the charges he faces are related to the theft of the virtual currency. In its opening statements at the trial in July, Karpeles’ defense team, headed by Nobuyasu Ogata, argued that Mt. Gox’s former CEO was only arrested after investigators failed to solve the case. On the other side of the Pacific, however, U.S. authorities last month made some headway in the investigation, charging a 38-year-old Russian national of violating money laundering laws. Acting on a warrant, police in Greece arrested Alexander Vinnik in Athens on July 25. It was multinational effort, involving investigators in Greece and U.S. agencies as the Federal Bureau of Investigation, the Secret Service and Homeland Security, among others. 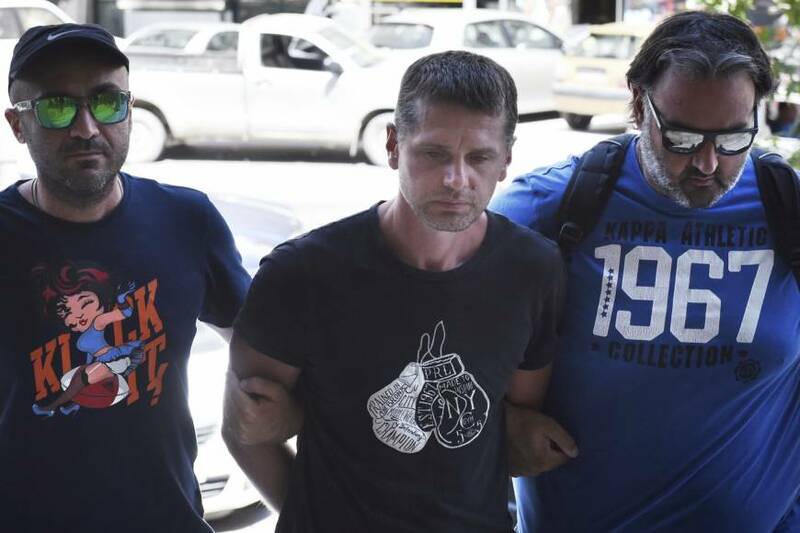 The U.S. indictment filed on July 26 alleges that Vinnik was the owner and operator of BTC-e, one of the world’s largest digital currency exchanges. The investigation revealed that BTC-e received more than $4 billion worth of bitcoin over the course of its operation. Among violations outlined in the indictment, Vinnik is accused of using BTC-e and Tradehill, another U.S.-based exchange he owned, to process funds “obtained” from Mt. Gox between 2011 and 2014. BTC-e is believed to have processed more than 300,000 bitcoins in transactions that can be traced to the theft. A special agent working on the case in the United States said he was surprised that Karpeles had been arrested in Japan. Silk Road is an online black market that was using bitcoins to trade guns and narcotics. In fact, corrupt Drug Enforcement Administration and Secret Service agents not only sold Karpeles out to the criminal organization running the platform, they froze Mt. Gox funds worth $5 million and seized the firm’s accounts. They also used Mt. Gox to launder the bitcoin they stole while working on the Silk Road case. I’d be surprised if they were alone in thinking that.